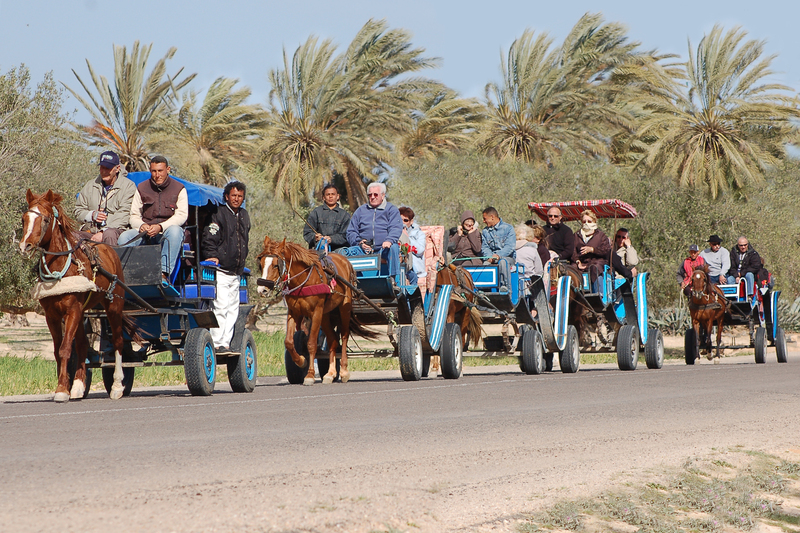 Explore Djerba Island in one day tour. 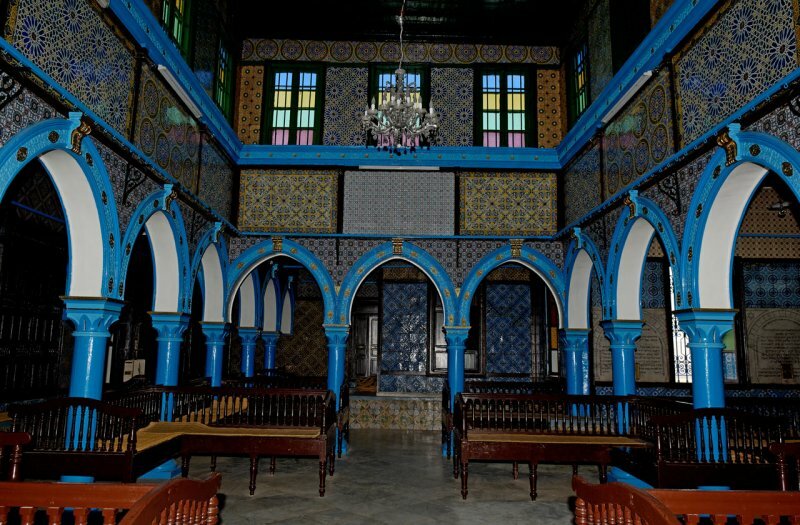 This excursion will allow you to discover the real beauty of Djerba island and its history, visiting the shops selling traditional handicrafts, walk into the maze cobblestone streets and know about a history of ethnic and religious diversity where Jews and Muslims live side-by-side peacefully.. Your excursion will start with a drive over the ancient Romans causeway. Then back towards Guellala village. This whitewashed village is a pottery centre, home to houses and caverns stuffed with earthenware pots, bowls and amphorae. 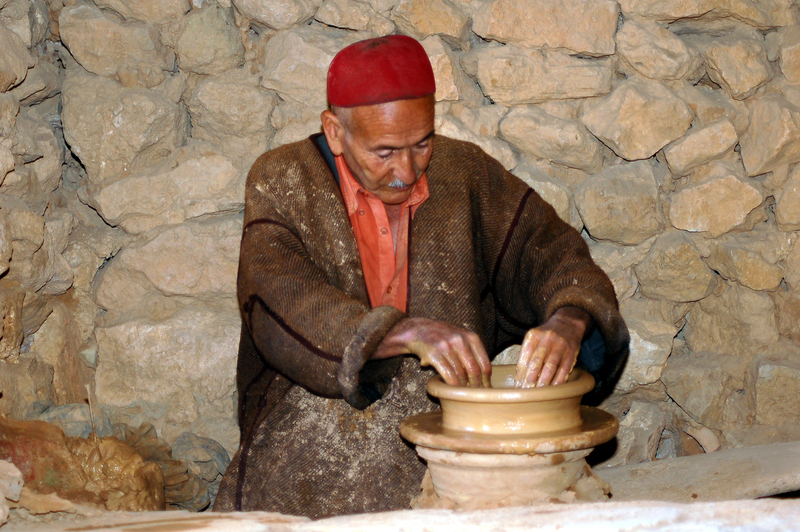 then you will visit Guellala Museum to find out more about traditional Berber life. 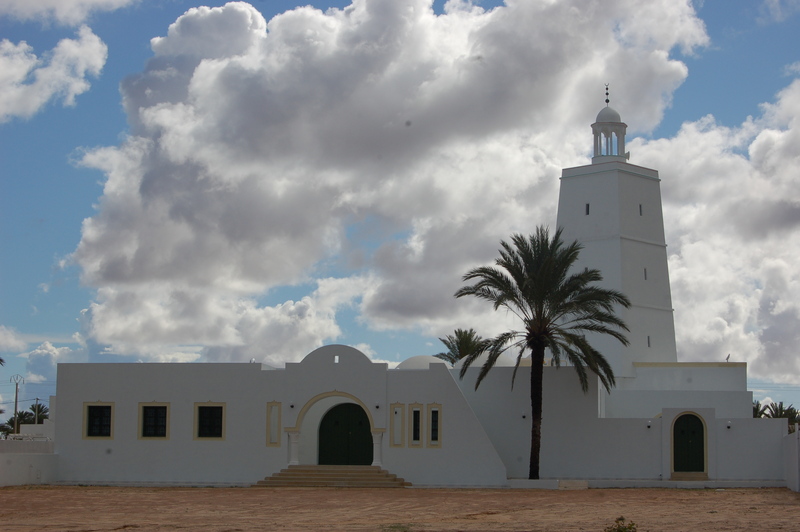 Next, you’ll return to Hara Seghira in Djerba to see the ancient El Ghriba Synagogue also known as the Djerba Synagogue. All bright blue tiles and pillars, this 4th-century BC enigma is said to contain stone from Solomon’s temple. 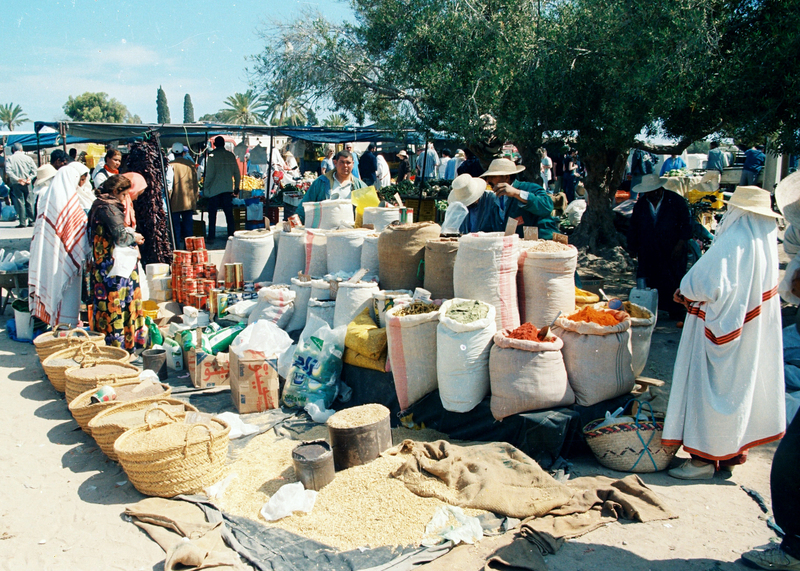 Drive towards the heart of Djerba island Houmt-Souk town, Djerba’s capital, where you can walk around the maze-like streets shoping in the souks before you return to your hotel. Highlights: Romans causeway– El Ghriba Synagogue- Guellala Museum – Houmt Souq Market.